To encourage a higher standard of professionalism in the broadcasting industry. 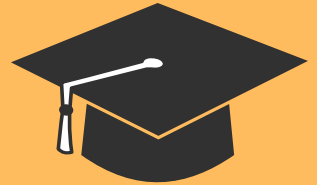 To foster a stronger relationship between higher education and the profession. To promote a greater understanding of journalistic ethics and societal responsibility of broadcasters. To support commitment and potential in promising future broadcasters. Sommer Stockton is currently a junior at Brenau University in Gainesville, Ga. Stockton is majoring in mass communication with a focus in digital technology. 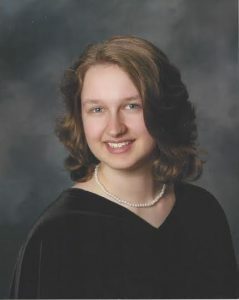 After graduation in 2019, she plans on continuing her education by obtaining a masters in communication and media studies and also hopes to obtain her doctorate from Brenau University. Stockton is the student station manager of 89.1 WBCX, the voice of Brenau radio station, and holds several other important leadership positions, including executive vice president of the Student Government Association, a residential assistant, an International Ambassador, and as the co-editor of the Aurum, Brenau University’s yearbook. Stockton had high praise for her teachers and professors for their continued guidance and experience helping her reach her goals. Stockton is an avid reader and enjoys history, archives, collecting old books, as well as international experiences and travel. She has traveled to 17 countries and is returning to China this May with Brenau University. Stockton is also a huge fan of the Harry Potter and Doctor Who franchises, and hopes to further her understanding of media and fan culture through her degrees. Brown is a third-year student at the University of Georgia. She is pursuing a major in journalism, minor in sports management and a certificate in sports media. Her goal is to become a sports broadcaster for a professional sports team or network after college. Growing up playing sports, Brown has always seen athletic competition as an outlet. Whenever she was overwhelmed with everyday life, she said she found sports to be therapeutic and her way of coping with reality. Before college, her life revolved around athletics. Once entering college her primary focus shifted to academics. Brown makes sure her schedule is packed with extracurricular activities. 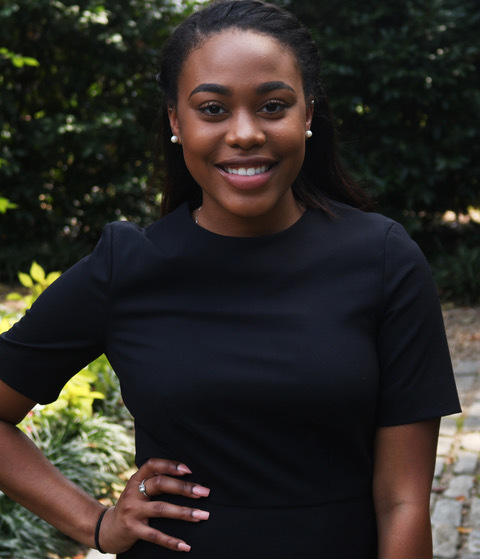 Whether it’s co-hosting for @theOXRadio, a student-ran radio show, organizing events for NABJ (National Association of Black Journalists), or producing content for an online publication, UGAELITE, Brown wants to give back to her campus community by sharing her experiences with her peers. Stanley Denero Miller is a journalism and political science student at the University of Georgia. He is an inductee of the Omicron Delta Kappa Honor Society, Demosthenian Literary Society, National Society of Leadership and Success and Di Gamma Kappa Broadcast Society and serves as a member of the George C. Foster Peabody Awards Student Honor Board. He currently works as a news correspondent and host/producer of his radio show “In the Mix” on WUOG 90.5 FM. “In the Mix” is a show dedicated to emphasizing myriad aspects of black culture including history, entertainment and news. On his show he raised awareness regarding Hurricane Irma relief efforts and health-related topics such as autism. As a news correspondent, Miller seeks to bring awareness to the influence of legislation on issues that affect communities globally and locally. He covered notable social awareness events such as Vice President Al Gore’s Climate and Health Meeting, President Jimmy Carter’s “Countdown to Zero,” and Senator Bernie Sanders’ address at Georgia Tech during his 2016 book tour, and interviewed Atlanta mayoral candidate Sen. Vincent Fort at the event regarding the DACA protests. The week following the 2016 presidential election, he interviewed 2014 Democratic gubernatorial nominee Jason Carter, the grandson of President Jimmy Carter, regarding the political landscape and direction of the nation. Miller intends to have people think and dig deeper through his efforts. 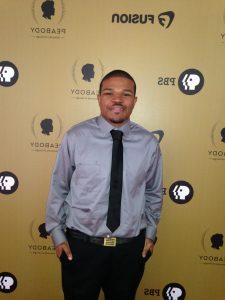 Donovan Harris is an aspiring broadcast journalist and a third-year journalism student at the University of Georgia in the Henry W. Grady College of Journalism and Mass Communication. Last summer he interned at 11Alive News (WXIA) in Atlanta. 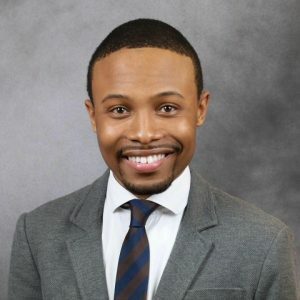 Harris has also interned in the Office of Communications and Public Engagement at Atlanta Public Schools and spent a summer teaching 7th grade social studies with the nonprofit Breakthrough Atlanta at the Lovett School. During his time at Georgia, Harris volunteered as a reporter/anchor on the Grady Newsource broadcast. In addition, he currently serves as the president of one of the university’s choral groups— the African American Choral Ensemble. This school year, Harris said he is excited to be named as a member to the Peabody Student Honor Board and a member to the University Judiciary. 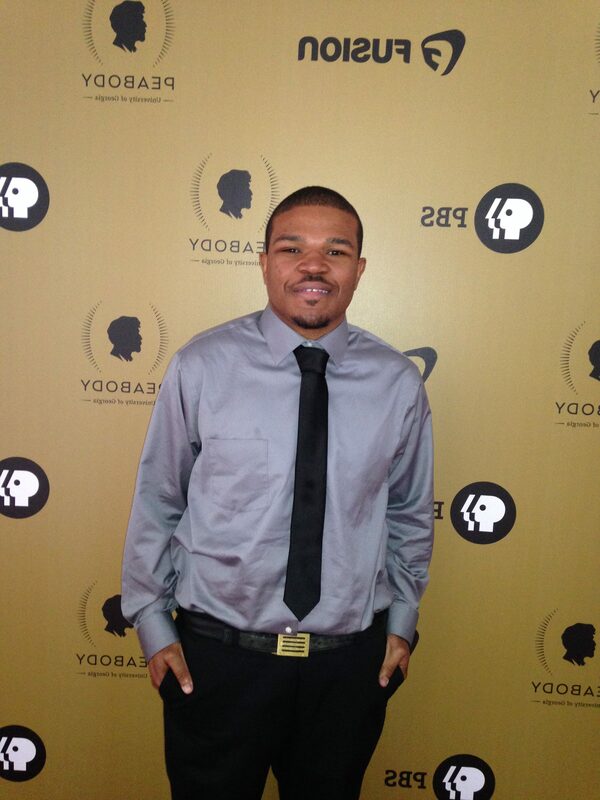 He is also a member of the National Association of Black Journalists. 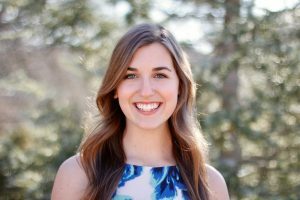 Charlotte Norsworthy is a junior journalism and political science major at the University of Georgia. During her time at the university, Norsworthy has served as an investigative reporter, city news editor and news editor for The Red & Black newspaper. She has also served as president of the Online News Association and Society of Professional Journalists student chapters. During her junior year, Norsworthy has conducted research in virtual reality storytelling in journalism, sponsored in part by the National Association of Broadcasters. She successfully completed her undergraduate thesis in December 2017, which she will present at the Center for Undergraduate Research Opportunities Annual Symposium in April 2018. This summer, Norsworthy will live in Washington D.C., interning for National Public Radio’s business news desk as a UGA Honors D.C. Program Scholar. During her downtime, Norsworthy loves to enjoy the outdoors with her dogs, try new spots to eat in Athens and play card games with her family.